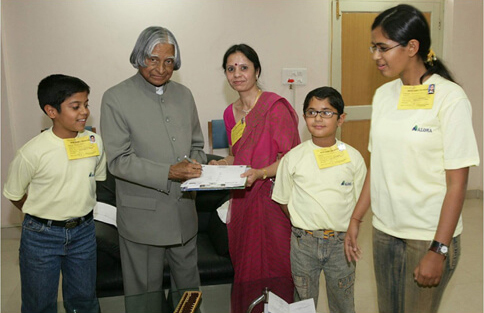 The students of Aloha Gujarat have been acknowldged by our former President Dr. APJ Abdul Kalam during his Bhuj-Kutch visit in 2007. Along with Dr. Abdul Kalam, our ex Prime Minister Mr. Manmohan Singh also during his visit to Bhuj-Kutch in the year 2007 acknowledged the amazing students of Aloha Gujarat. 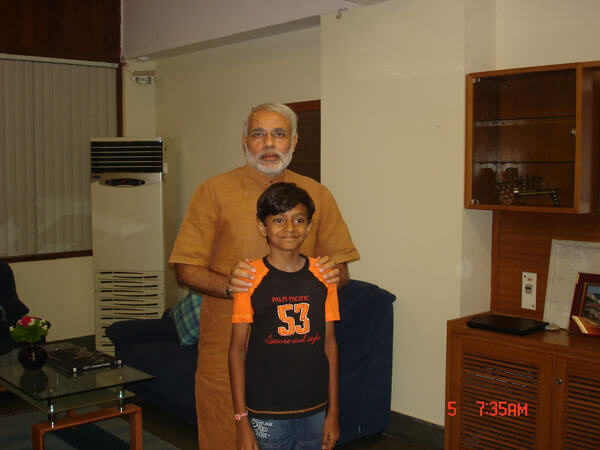 Aloha Gujarat kids are also acknowledged and felicitated by our current Prime Minister Shree Narendra Modi. 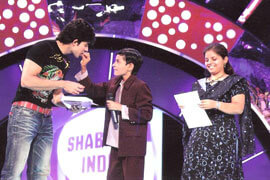 Our Aloha student has also presented their talent in ZEE TV intellectual show "Shabash India" and holds a place in the Limca Book of World Records to perform enormous calculations in a flick.